I went to see good musician friends, the Bhattacharya family in Kolkota, India. (Listen to their music on my home page video). They served me lentils and fish with spices I had not tried before. 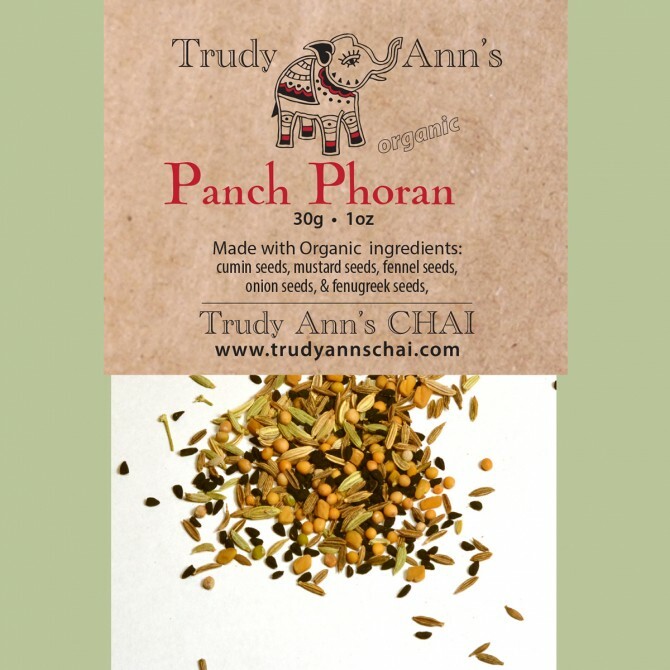 Panch Phoran or ‘Five Spices’ was the secret. I was only able to get this all organic mix when I decided to make it myself! 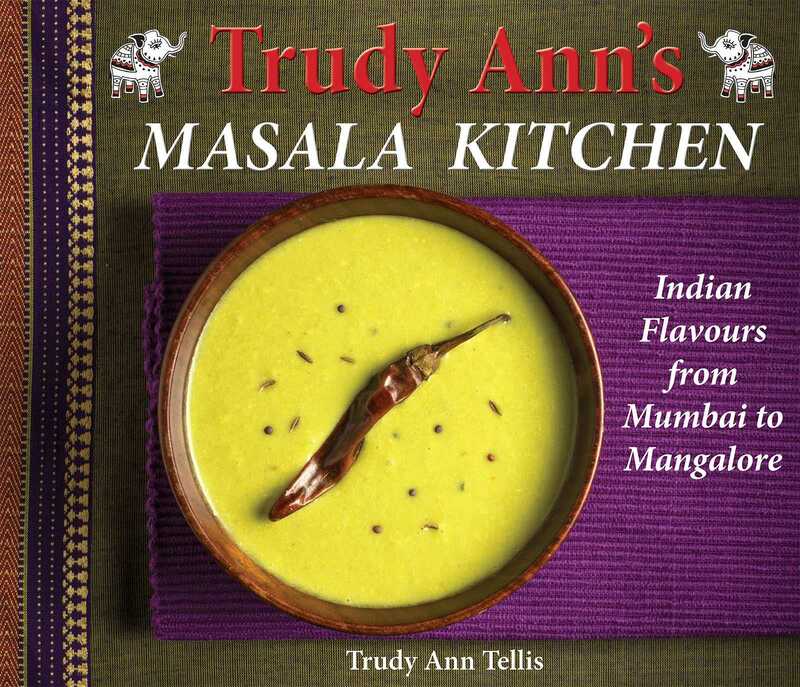 Try it with vegetables, lentils or fish. Now when people comment on how delicious my soups are, I quietly say “Panch Phoran”. Origin: Panch Phoran (Five Flavours or Spices) is a whole spice blend used in Eastern India, Bangladesh, Nepal. 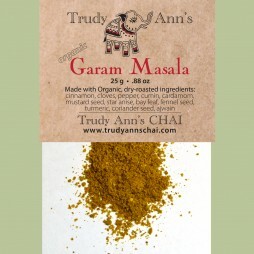 This spice mix is used as whole seeds, never ground, when cooking. 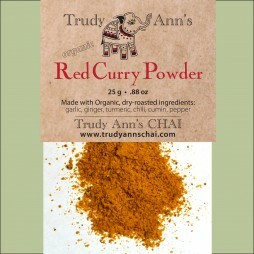 Certified organic spices from small farms around the world. 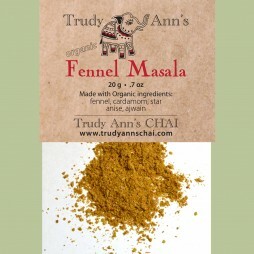 Ingredients: Fennel seeds, onion seeds, cumin seeds, mustard seeds and fenugreek seeds. Preparation: Use with vegetables, lentils, and fish. Heat oil, reduce heat to low, add 1 teaspoon Panch Phoran and immediately cover pan. Leave for 1 minute until the seeds stop ‘popping’. Add ginger, garlic, onions, tomatoes and fry for 10 minutes. Pour sauce over lentils, vegetables or fish. Be the first to review “Panch Phoran” Click here to cancel reply.